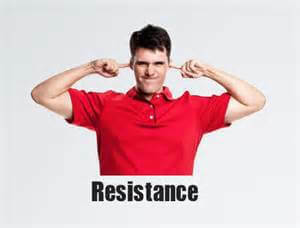 We all have dealt with resistant teachers. The members of our staff that sit in the back of faculty meetings doing Sudoku, grading papers or taking a quick nap. Getting resistant teachers to embrace new ideas can be like herding cats. The philosophy that they will be around long after this new fad has come and gone is a longstanding tradition of some veteran resistant teachers. Most faculties are comprised of three groups: the Cheerleaders that will embrace whatever you propose as long as it’s child centered; the Fence Sitters that are waiting to see what others on the staff are going to do and the Resistant Teachers who are not willing to budge no mater what comes along. Getting a resistant teacher to “get on the bus” is a major accomplishment. If you can sway one or two, then the Fence Sitters are sure to follow. Since I believe that a visual is worth a thousand words, there are several short videos that I’ve used to sway resistant teachers to get on board with changes I was trying to make. In which classroom would you rather be? They key is to break teachers up into groups of five or six and strategically place your Cheerleaders amongst the Resistant Teachers and Fence Sitters. What invariably happens is that the discussion evolves into an analysis of the difference in instructional styles of dogs and cats. I have the teachers record their observations on my “Dogs vs. Cats Instructional Strategies” form. I won’t tell you which animal is the better teacher…you’ll have to watch the video and see for yourself, but there are usually a few “a-ha” moments for the resistant teachers. What’s wrong with giving students more than one try to get it right? 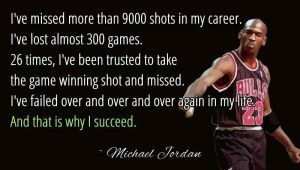 Michael Jordan said “I’ve failed over and over in my life and that is why I succeed.” Failure or not getting it right the first time, is perceived as a negative in our classrooms. 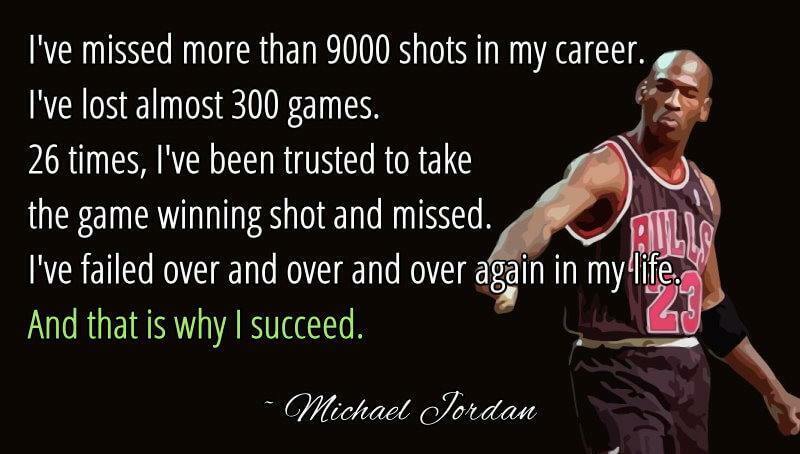 Take an assessment once, get a grade and move on. We’ve all done a first draft of a paper and then re-written it based on feedback we’ve gotten from a peer, teacher or editor. That concept can be applied to all aspects of instruction. To illustrate that, I use a video called “Austin’s Butterfly“. This powerful video shows the benefit of formative feedback over a period time to encourage mastery of a skill, even at the earliest of grades. The last video, but certainly not the least important, is one called “A Pep Talk from Kid President to Teachers and Students” and I’ve used it many times with teacher groups when I felt they needed a pep talk. Sometimes all we need is a little pep talk to get resistant teachers to remember why they went into teaching in the first place. So if you have some Resistant Teachers that need herding, sometimes a little subtlety is all it takes to at least transform them into Fence Sitters, if not Cheerleaders. This entry was posted in Student engagement and tagged effective instruction, instructional coaching, modeling, resistant teachers, student engagement. Bookmark the permalink.